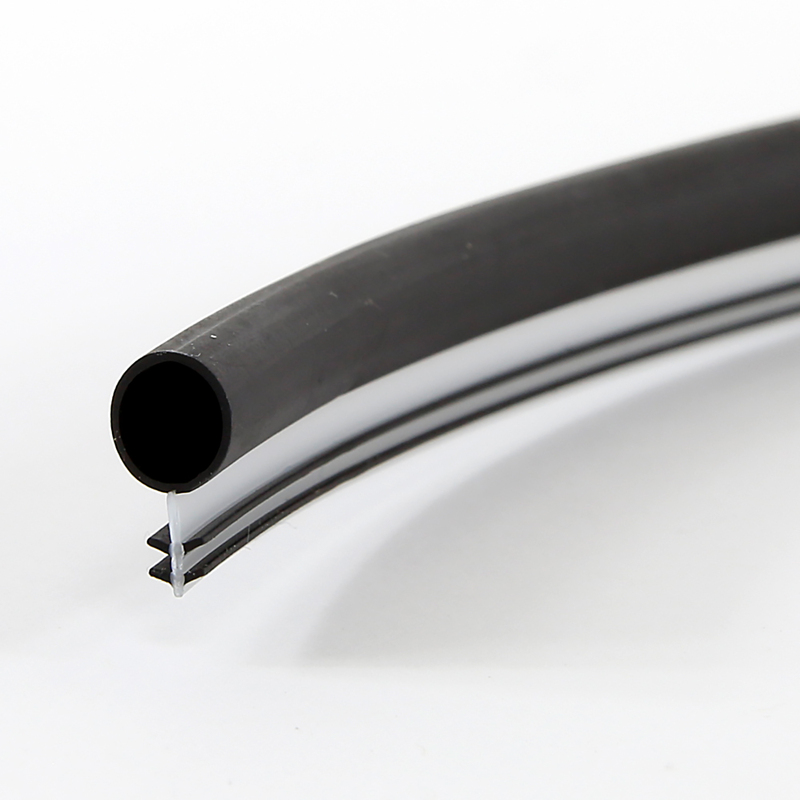 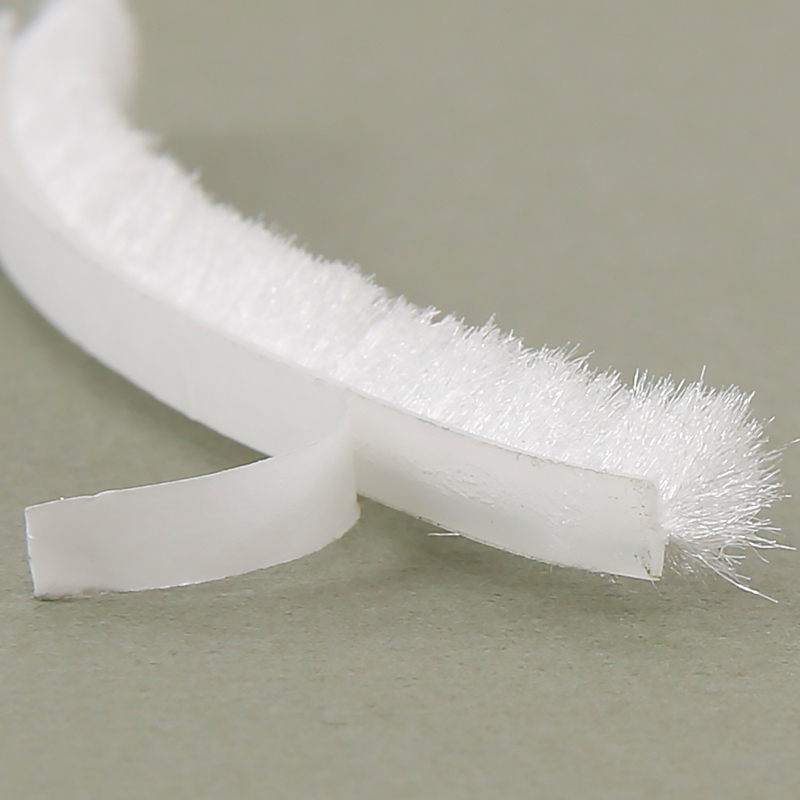 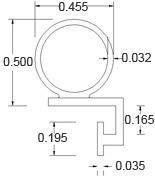 T-Slot Extruded Seals | Ultrafab, Inc.
Used in aluminum or vinyl windows at the top and bottom of single or double hung designs. 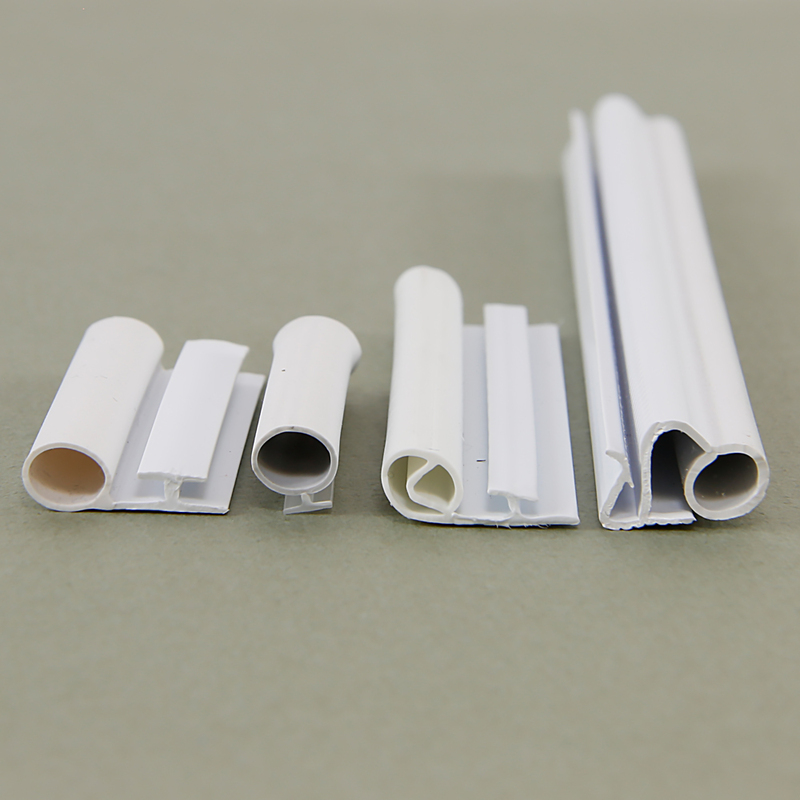 Also used as a frame or sash seal in casement windows, or on the meeting rail of double and single hung windows. 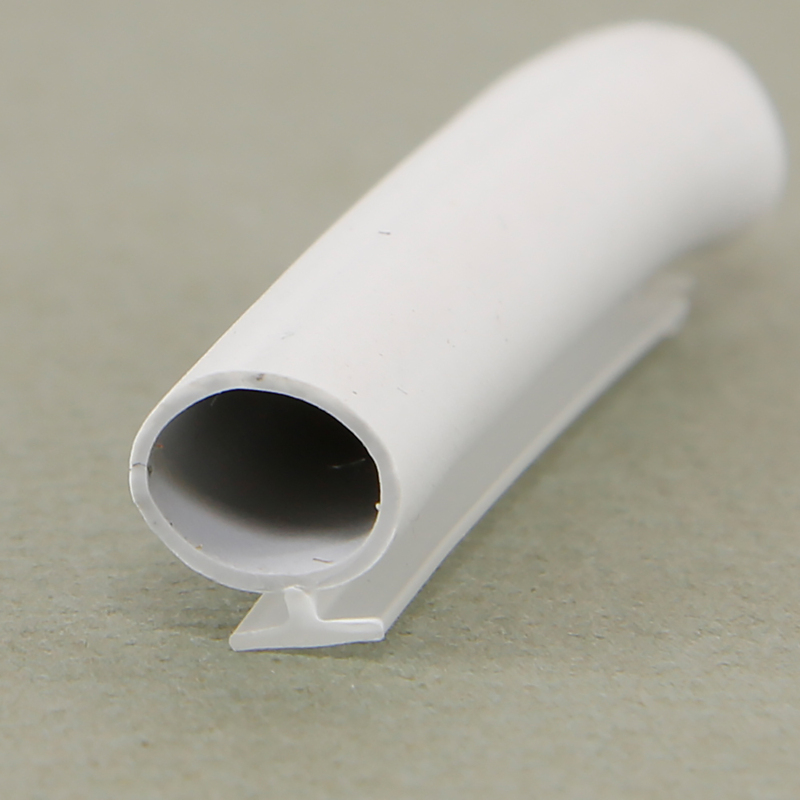 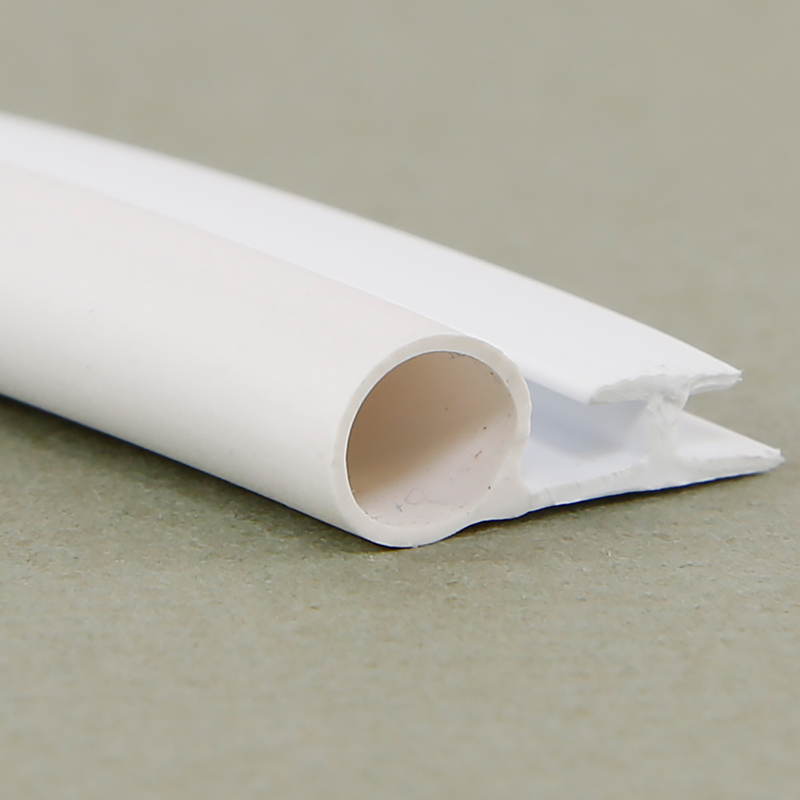 TPE Profiles with easy slide base for fast installation. 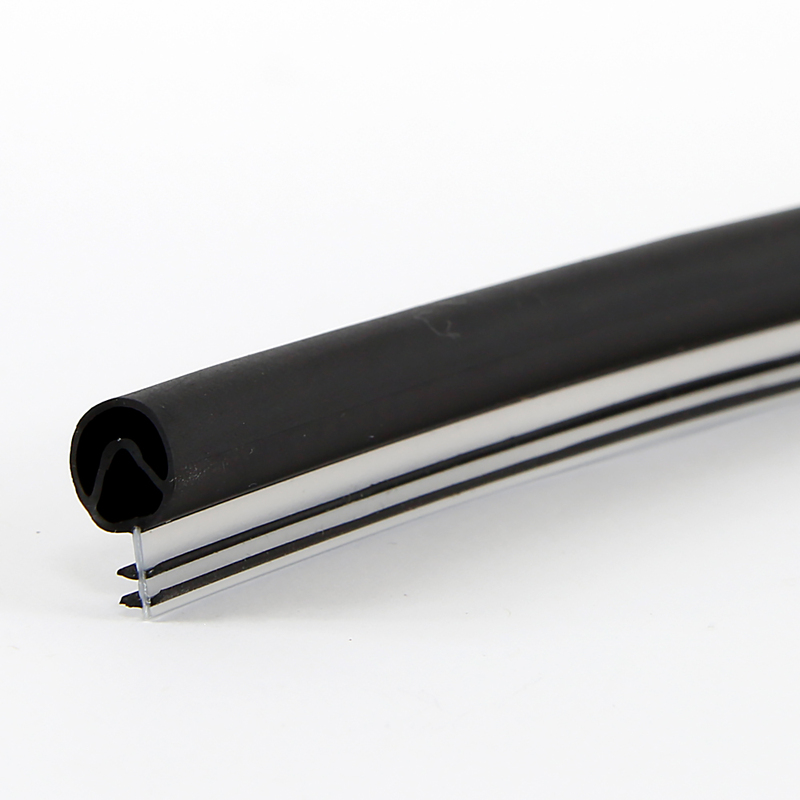 Available for sale online in 34' lengths.